New York: NASA has started a new programme called the Planetary Defence Coordination Office (PDCO) which will coordinate the space agency's efforts to detect and track near-Earth objects (NEOs), a media report said. Most asteroids and comets in our solar system are small and stay safely in orbit within the asteroid belt between Mars and Jupiter. Others, however, are large enough to do damage and are in orbits that bring them close enough to our planet, Techcrunch.com reported. In order to protect the Earth from these potential hazards, the PDCO has two main roles. First, it is responsible for finding and characterising these NEOs. Second, the PDCO is in charge of coordinating emergency efforts with other agencies and governments if a large NEO was predicted to impact the Earth. In preparation of an impact of considerable size, NASA has long-term planetary defence goals that include the development of asteroid deflection technologies. So far, effective asteroid deflection strategies have not been decided upon, let alone developed. NASA, however, said that it has an asteroid impact and deflection mission concept in the works with the European Space Agency. This mission, "if pursued" (funded), would "demonstrate an impact deflection method," the space agency said. 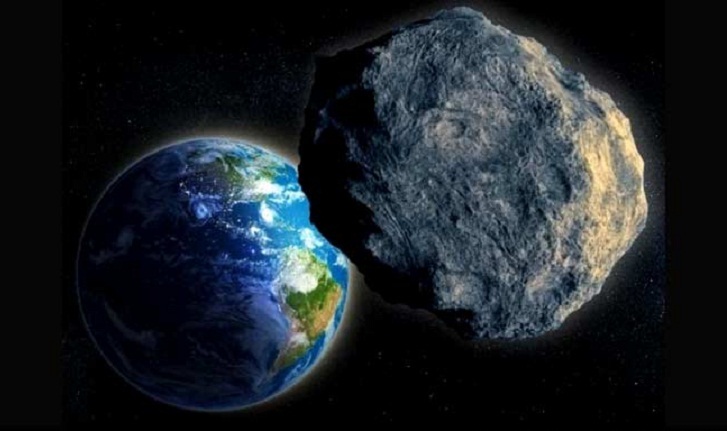 In the event of an unavoidable asteroid impact, PDCO would work in partnership with FEMA, the Department of Defence, and other US agencies and international counterparts to coordinate emergency efforts. NEO encounters by themselves are not rare events, but usually they are small enough to burn up in our atmosphere. Between 1994 and 2013, NASA measured 556 bolide (bright explosion caused by an asteroid impact) events. But the notable exception was the 2013 Chelyabinsk event (the large yellow dot in Russia on the map) which was the largest asteroid to hit the Earth during this time period. The scary part was that NASA wasn't aware of the Chelyabinsk asteroid because it was relatively small (about 19 metres, in diametre) and in the weeks before it hit us it was too close to the Sun, making it difficult to detect.